Each spring seeds are planted all around the globe. We reap what we plant. And, we must tend to our plantings. I hear this all the time……. Amazingly, we miss the idea of planting the RIGHT seeds, when it comes to our careers and life. Seeds are marked, planted and managed….right soil, irrigation, and eliminating pests. Farmers (large and small) protect their crops and know it takes some time to yield their harvest. We all know these things! We must follow simple natural laws to be successful. 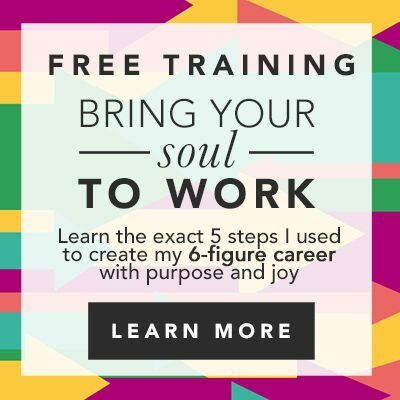 Learn the TOP 5 Ways you can SHIFT Immediately into Reaping what you DESIRE. How to spot the “wrong” seeds you are planting. How to eliminate the continued negative harvests. When to know if it is YOU or THEM. How to start fresh with your plantings! REAP SUCCESS IN ALL AREAS of YOUR LIFE…. SIGN UP Now, limited space in this FREE Training. Careers are marked with planting negative thoughts, thinking we aren’t good enough, not speaking up and having influence, being too bossy, perhaps complaining, gossiping and talking behind the back of co-workers! It’s no wonder over 80% of the population isn’t happy at work. I know from hundreds of women I have coached, that once we get the right “seeds in the ground” reality changes. And….within weeks new plants are harvested. all this comes to be harvested. When I help a client plant new seeds, new outcomes come rushing in! The seeds of your past conditioning ALWAYS show up in your career. Learn why this happens and how to fix it! 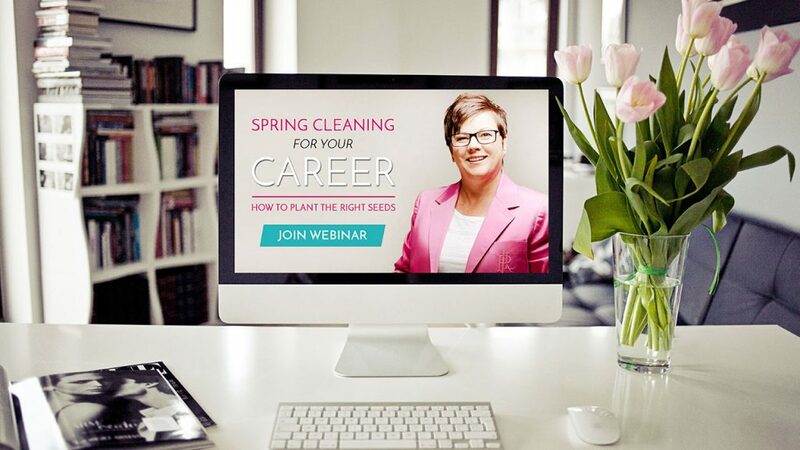 BOOK Your FREE Career Clarity Call NOW— Slots will fill up this week and we have limited availability. Your life is precious and when your career isn’t working it affects everything in your life! What you plant you reap. We don’t pick corn before it is mature, we know if we don’t plant the seeds the plants will never grow. Use the natural laws to help move you in the proper direction! Let’s get you reaping what you desire!